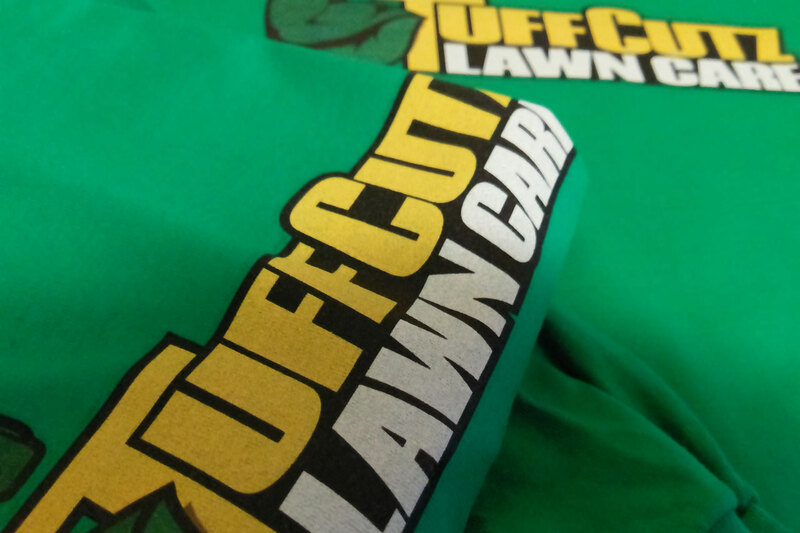 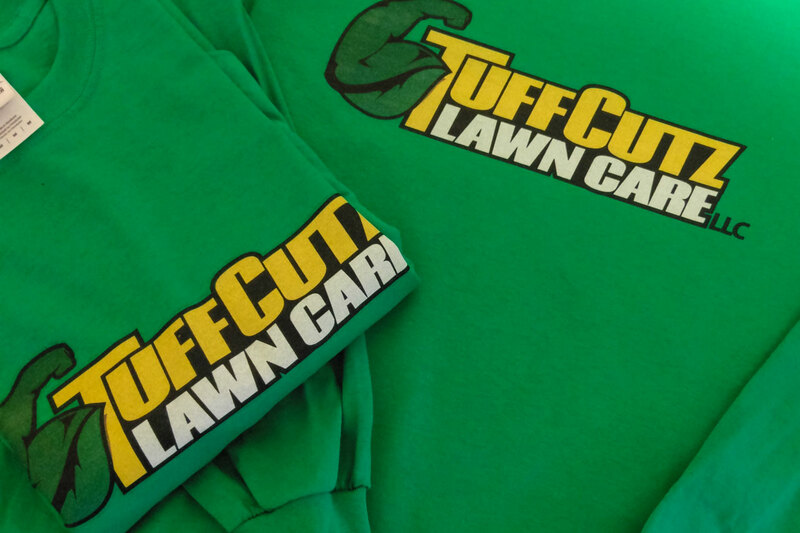 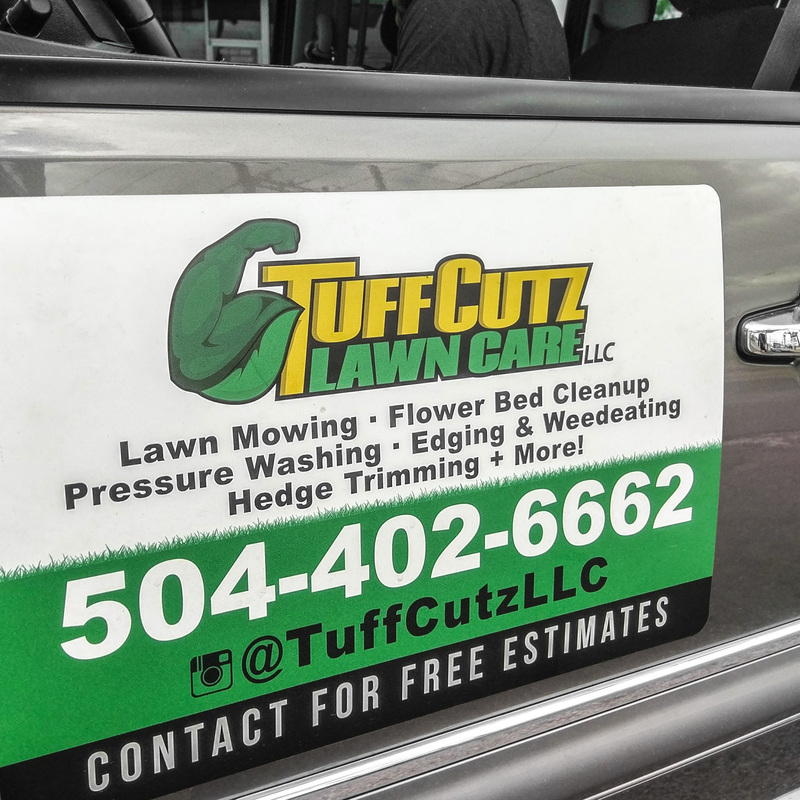 Create a logo and brand identity for a lawn care service that is unique and reflects the name already in place, Tuff Cuts. 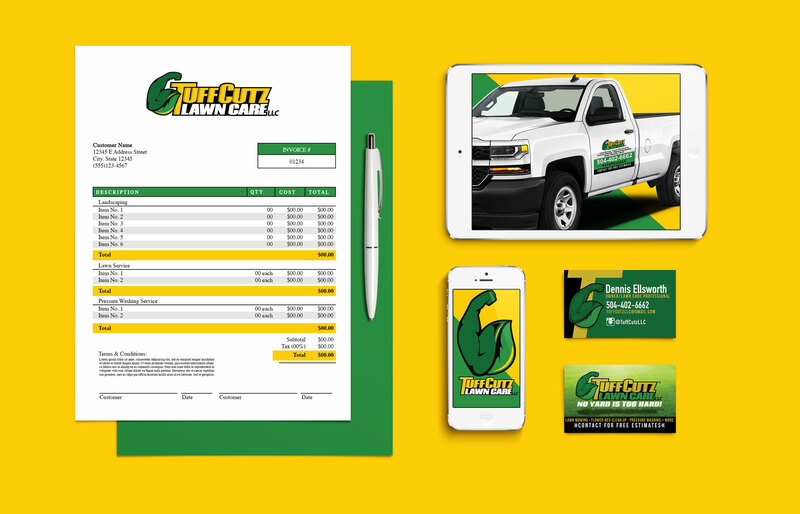 A brand and identity suite that included a new logo, business cards, business and work apparel, promotional flyers and vehicle magnets. 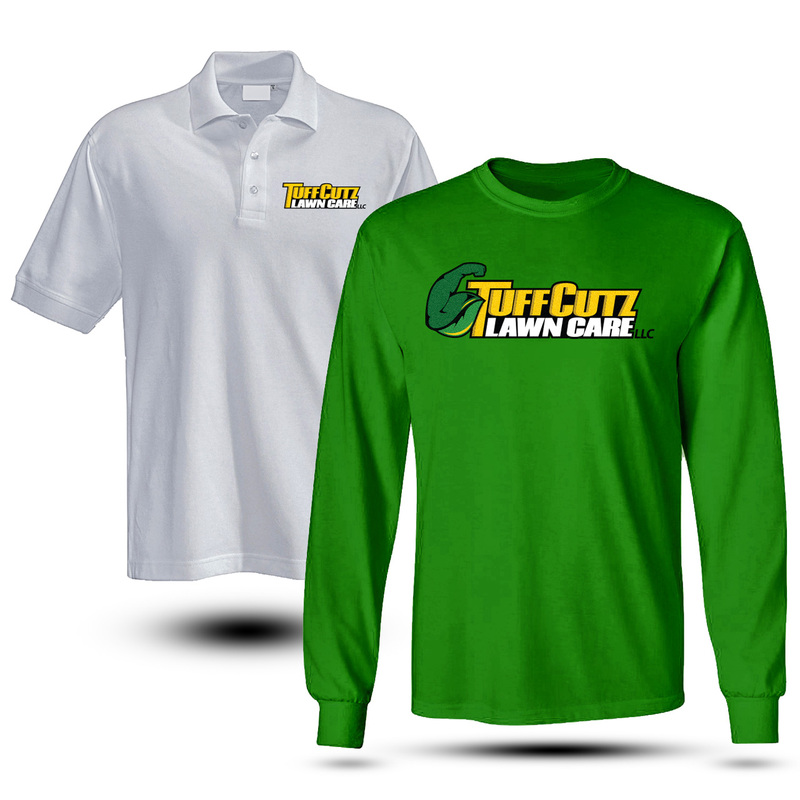 Branded apparel for getting the job and getting the job done. 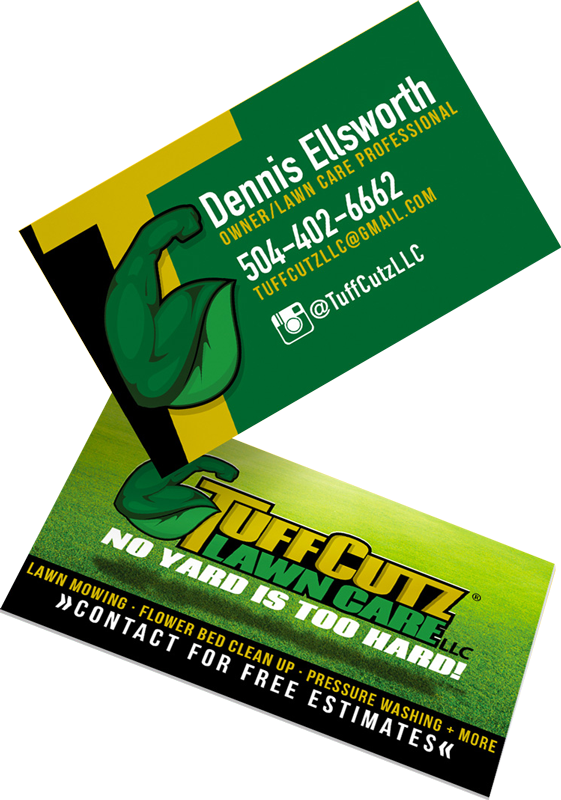 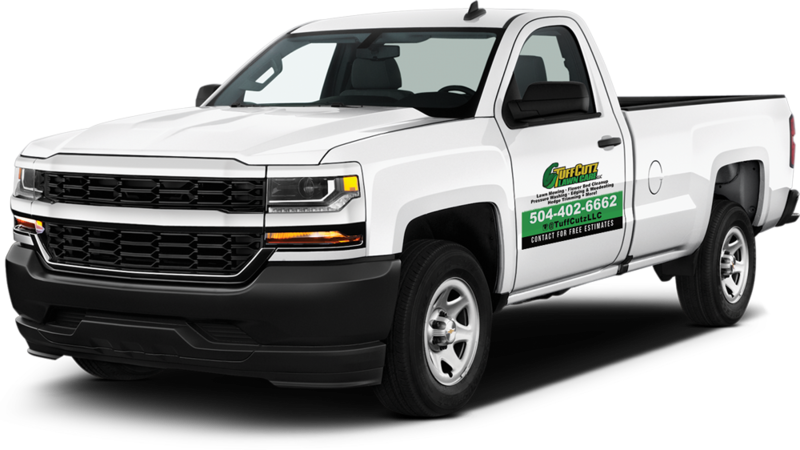 Car and truck magnets that promote the business on the go.